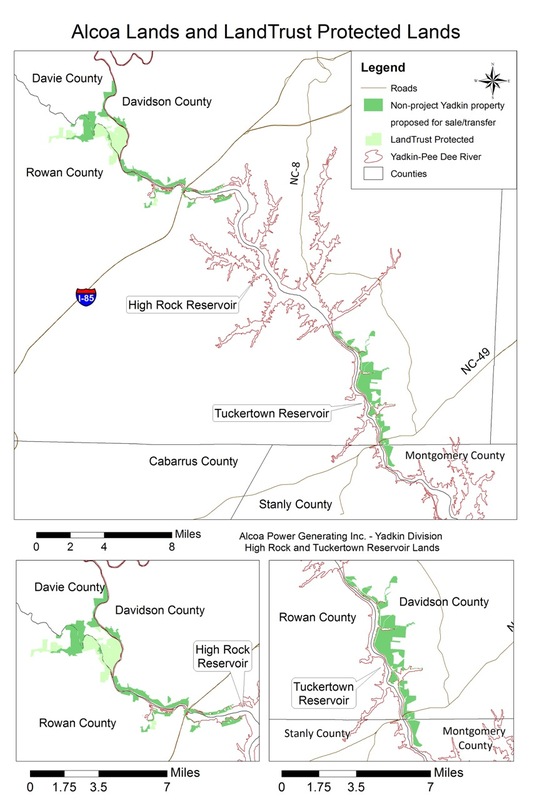 Three Rivers Land Trust has a once-in-a-generation opportunity to conserve 4,700 acres and 76 miles of shoreline on the Yadkin River at High Rock Lake and Tuckertown Lake. We invite you to contribute to the acquisition of these lands at whatever level you are able to give, so you too can be a part of this momentous conservation achievement. 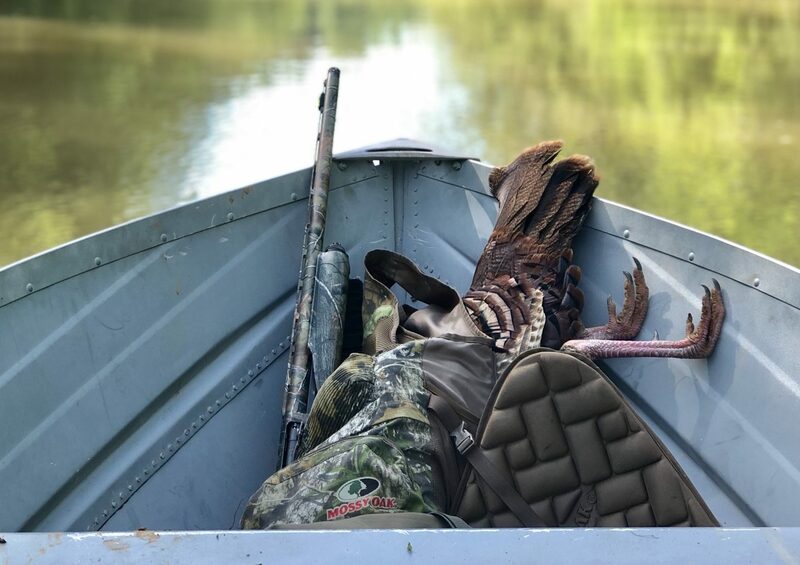 Three Rivers Land Trust intends to keep these lands publicly accessible —raising funds so that the North Carolina Wildlife Resource Commission can gain ownership of this land and keep the Alcoa Lands publicly accessible and undeveloped in perpetuity. Click below for a downloadable FAQ fact sheet for more information. 76 miles of undeveloped shoreline and 4,700 acres of undeveloped green space. 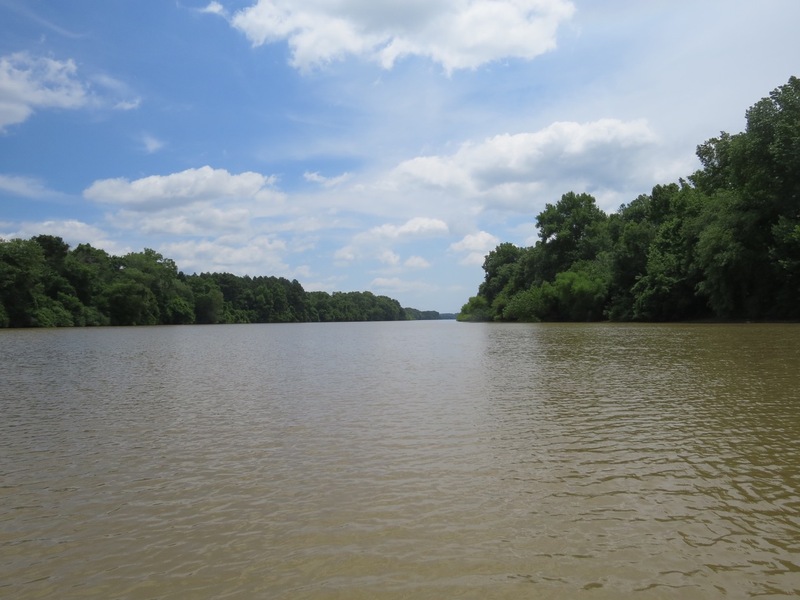 Permanently conserving the Alcoa Lands is crucial for water quality, public access, and wildlife habitat in the Central Piedmont. 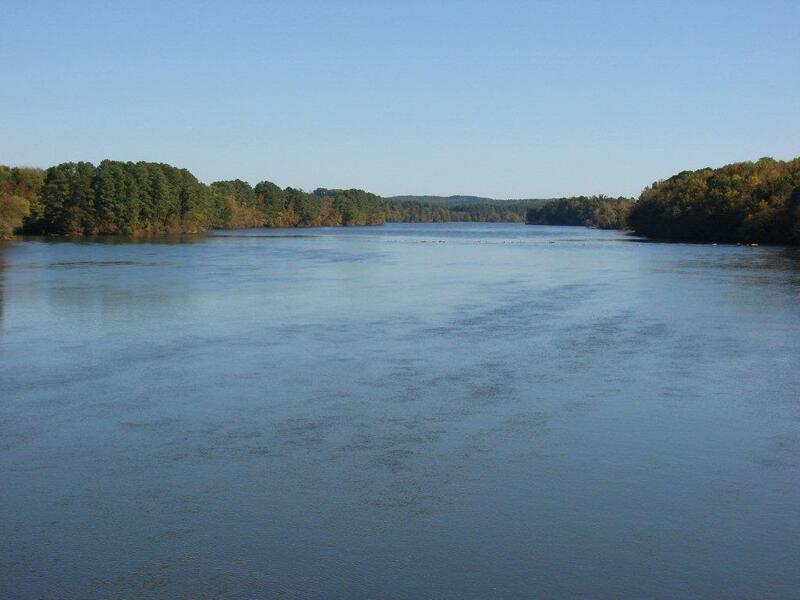 1.7 Million people use water from the Yadkin – Pee Dee every day for consumption, personal use, commercial use, agriculture, power generation and recreation. Approximately 8,675,171 North Carolinians live within 100 miles of the Alcoa Lands – including citizens from the metro areas of Raleigh, Charlotte, Winston-Salem and Greensboro. That’s around 80% of the entire population of North Carolina. 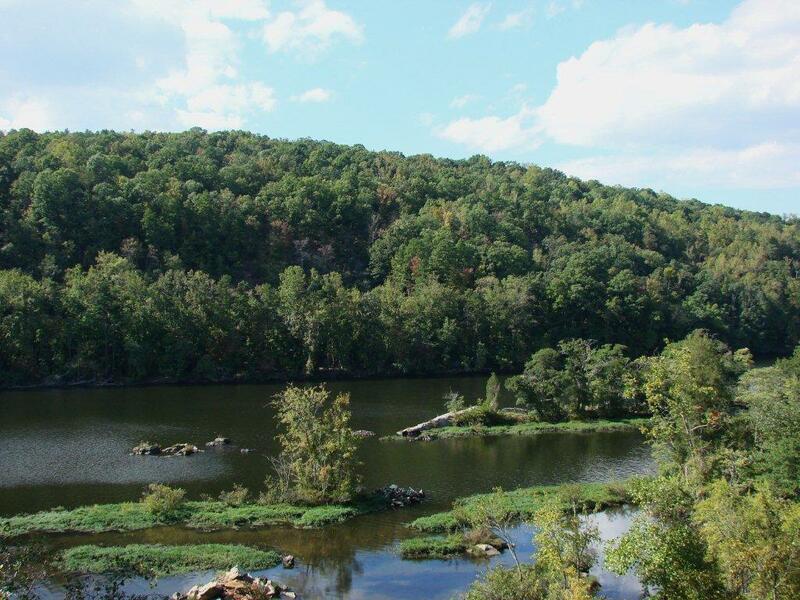 The Alcoa Land has been publicly accessible for recreation through the Game Lands program for decades. This 4,700 acres is the closest public access wilderness to Charlotte – North Carolina’s largest municipality.